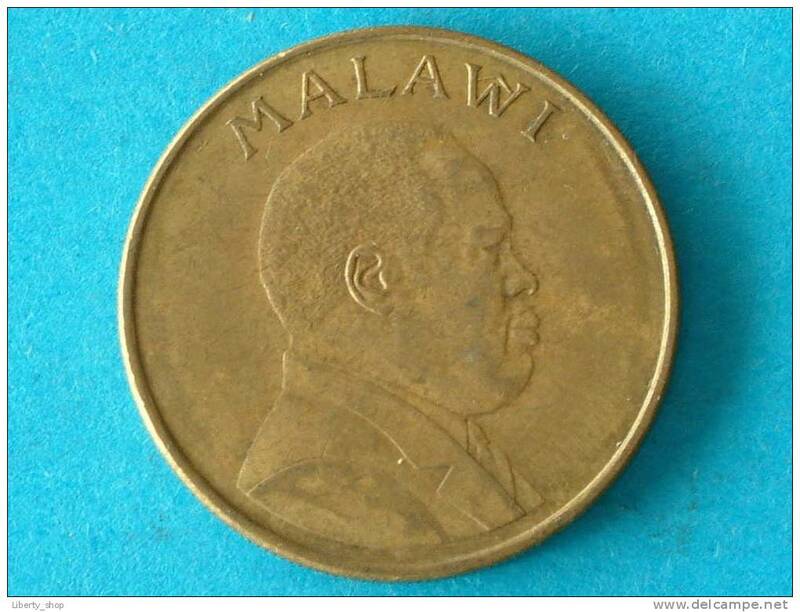 Malawi - ONE KWACHA 1996 - KM 28 ( for Grade, please see photo ) ! 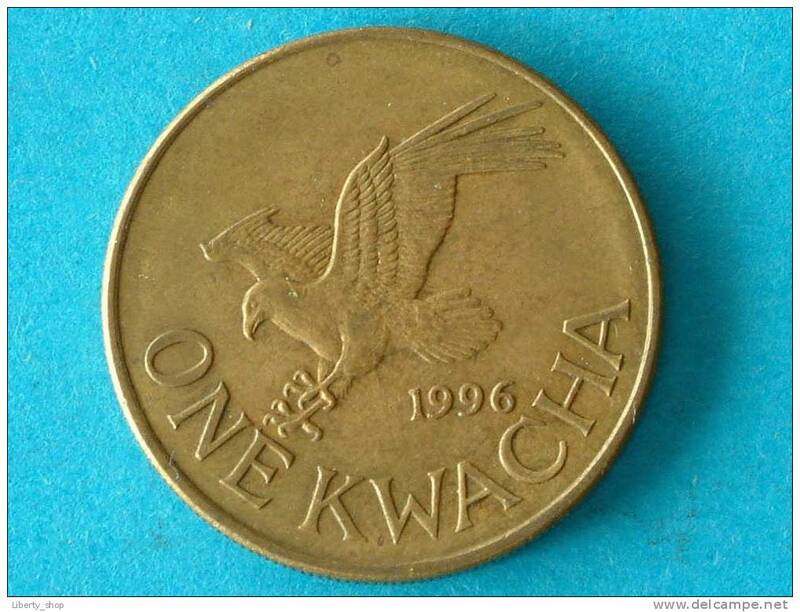 One KWACHA 2003 / KM 28 ( Uncleaned - details zie foto´s ) ! 1996 - 20 TAMBALA / KM 29 ( for Grade, please see photo ) ! !